Since the beginning of human history, people have sought immortality. What was once reserved for the realms of religion and gods quickly spread out into the world of science and beyond, consuming the minds of philosophers, poets, writers, scientists and the public alike. Bradford Literature Festival is excited to welcome professor and physicist, Akram Khan and author, Anthony Peake, for a fascinating debate on one of the most contentious subjects of modern science. Peake’s groundbreaking book, Is There Life After Death? The Extraordinary Science of What Happens When We Die, proposed an astonishing theory – one that states that personal death is, in fact, a scientific impossibility. Join us for an event that will reach for the heart of what it means to be human and try, using the latest scientific research, to answer the ultimate question: can we really live forever? 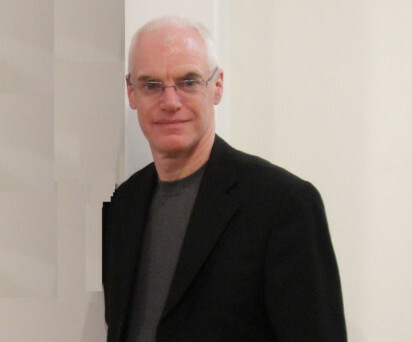 Anthony Peake is a writer who deals with borderline areas of human consciousness. His first book, Is There Life After Death? was published in 2006 and he has now written seven books, co-authored an eighth and acted as editor of a ninth. His latest work Time and The Rose Garden explores the time plays and time-theories of British author-playwright J.B. Priestley. 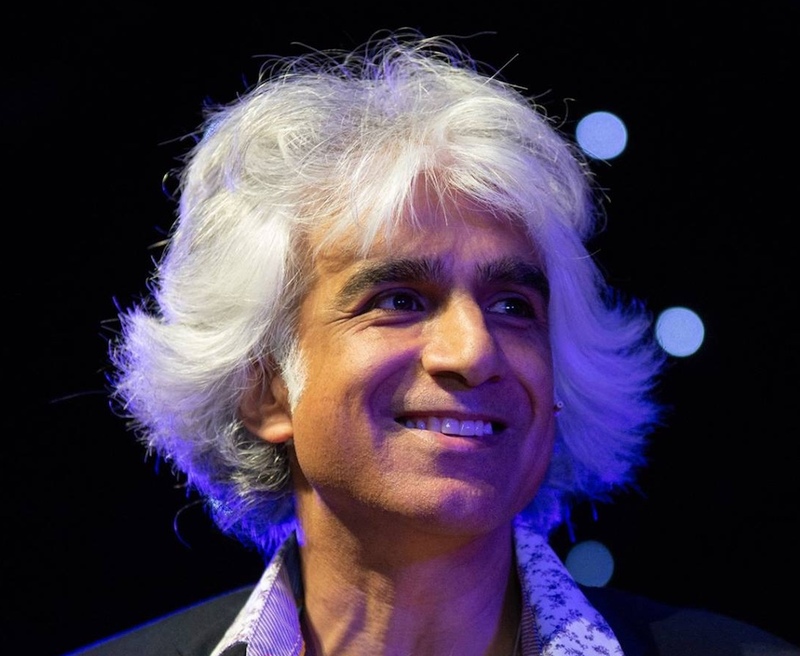 Akram Khan is a professor of Experimental Particle Physics at Brunel University London, he is also a world leading researcher in the areas of fundamental and applied science. 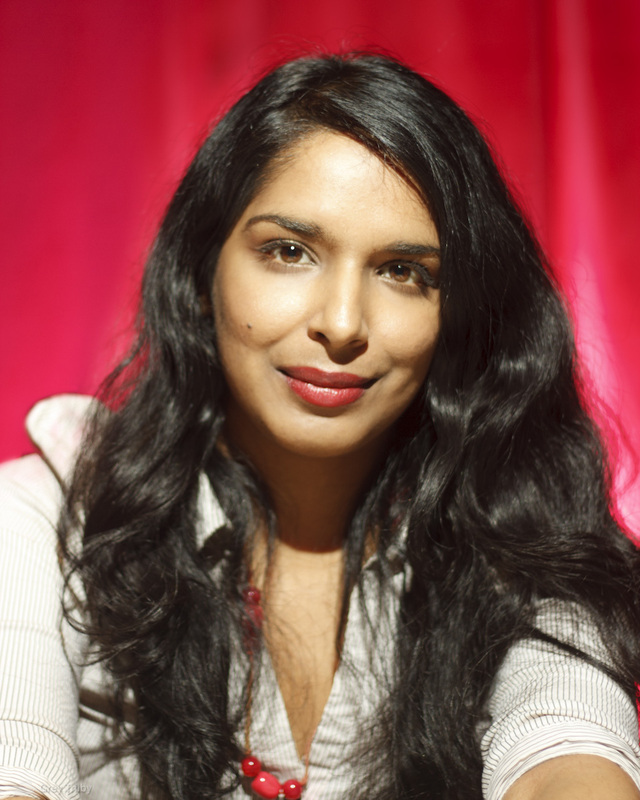 Anita Sethi is an award-winning journalist, writer and critic who has written for publications including The Guardian and Observer, Sunday Times, Telegraph, Times Literary Supplement, Granta and New Statesman and appeared on BBC radio. She has interviewed many writers, musicians and artists, appeared at festivals around the world, and is a Judge of the Costa Book Prize 2018. She was born in Manchester, UK.